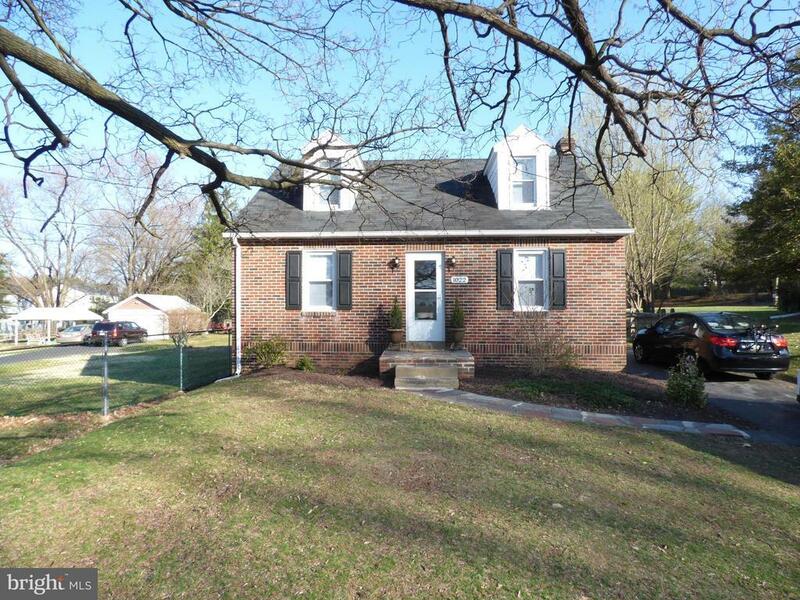 Charming Chester county three bedroom cape cod in Owen J Roberts School District. Just bring your belongings, unpack and relax in this freshly painted. updated home Easy access to Routes 422 and 100. Wont last. Schedule your showing today.